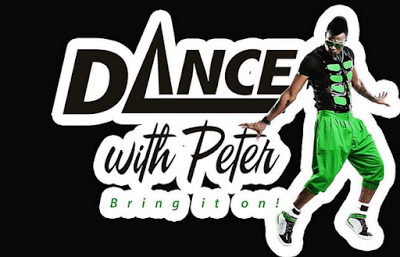 Registration for “Dance with Peter”, Africa’s hottest dance Reality TV show packaged by Peter of P-Square, and sponsored by Globacom, has started in earnest. Globacom said those who want to participate in the show can register by sending ‘Dance’ to the short code 55517 in Nigeria and 3030 in Ghana through their Glo lines. Registration costs N100 for Nigeria and 0.5GHc for Ghana. “Once they send the SMS to the short code, they will then be requested to send their details such as Name and Location at no extra charge. All successful registrations will get a confirmatory SMS with instructions on what to do next. 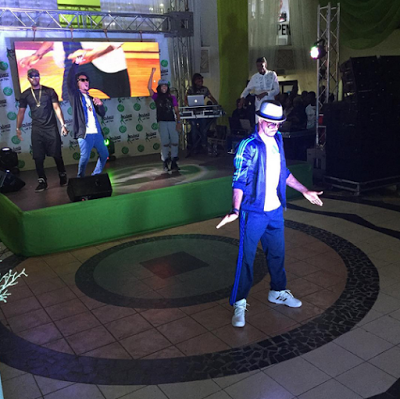 Globacom is offering mouth-watering prizes for winners in the dancing competition. 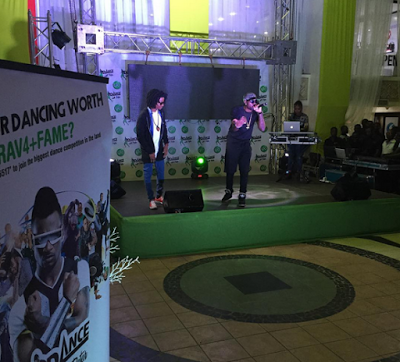 The best dancer will go home with a brand new Toyota RAV 4 with N3million and the rare opportunity of featuring in P-Square’s next music video. The first and second runners-up, on the other hand, will receive a brand new Honda Civic car, N2million and a brand new Kia Rio car with N1million respectively and a chance to feature in a top Glo Ambassador’s music videos. Auditions for the competition will kick off in Abuja on Friday, August 28, at the Shehu Musa Yar’adua Centre, Central Business District. Thereafter, the audition train, led by Peter Okoye, will move to Port Harcourt on Tuesday, September 1, where prospective dancers in the show will be auditioned at the Atrium Event Centre, Stadium Road. This will be followed by Benin, Edo State, on Friday, September 4, at the Oba Akenzua Cultural Center, Airport Road, Benin City. Ghana is next in line on Monday, September 7, at National Theatre South Liberia Road , Accra, after which the team will return for the final audition which will be held in Lagos on Thursday, September 10, Bamako Studios, 1 Bamako Street, Ojodu, Lagos. 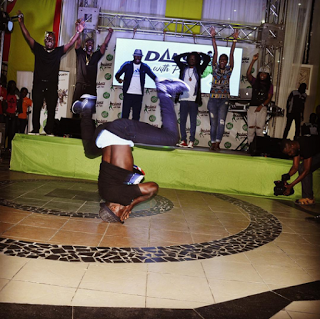 Dance legends such as Peter, Kaffy and Flex will feature in the show as judges, while Ehis Okoegule of MTV Base will be the host.